The first Sunday evening of each month, at 6pm. 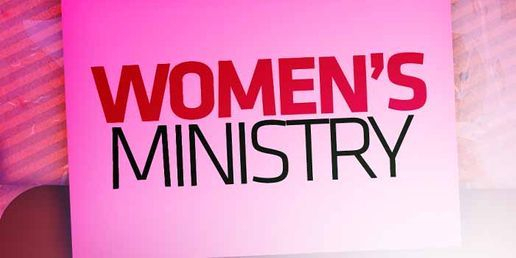 The women at Gospel Outreach long to have a relationship with the Lord Jesus Christ that will equip them to be the woman of God she is called to be. Each woman has a calling for right now and a destiny to fulfill. Some are stay at home Moms some are wives, and some work in the community. We encourage each woman to find their true identity in Jesus Christ as they come together, by the Holy Spirit’s leading, for His Honor and Glory in order to impact their home, their workplace and the church. 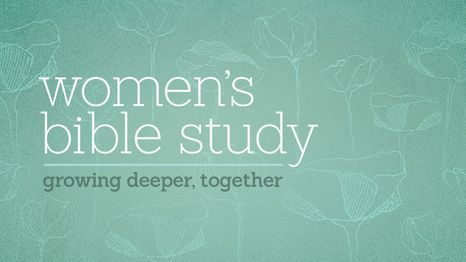 Come join this wonderful group of women as they seek the Lord’s fullness and develop a relationship with Him that will ignite and build up each sister in unity and love.